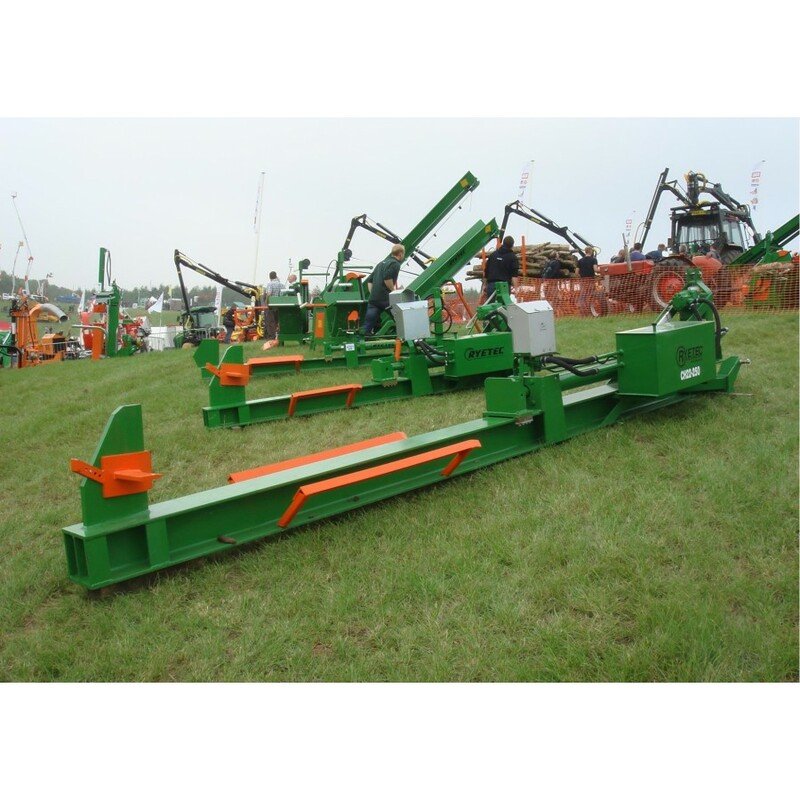 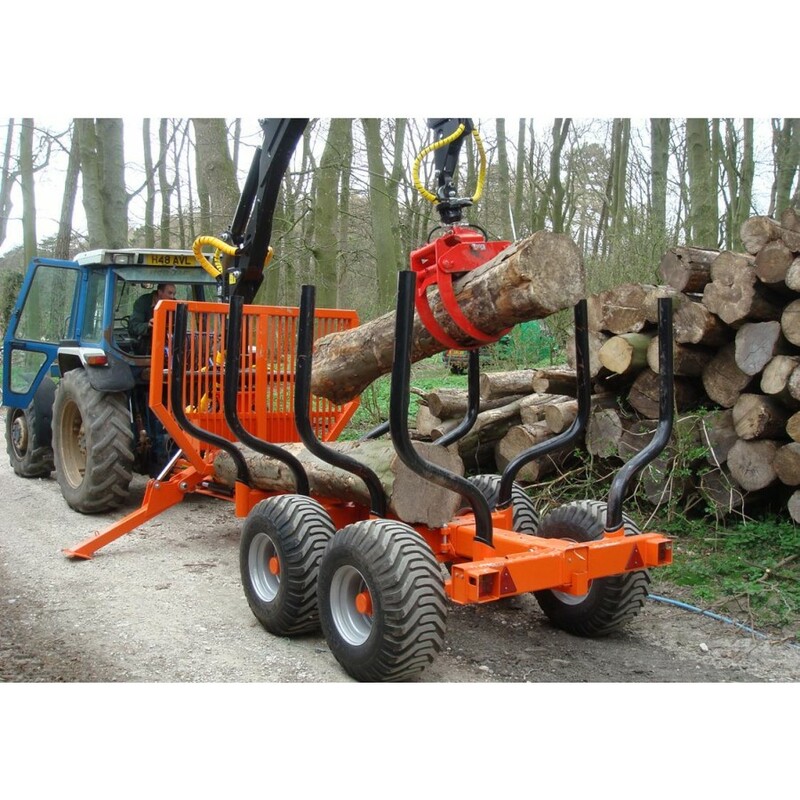 Heavy duty horizontal Corwood Log Splitters up to 13 – 80 tons. 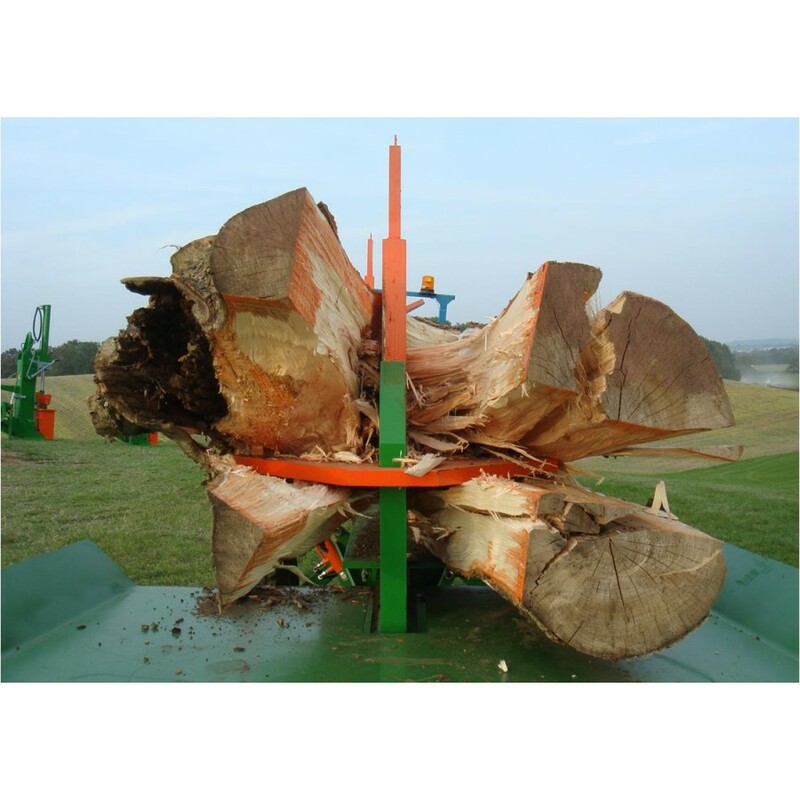 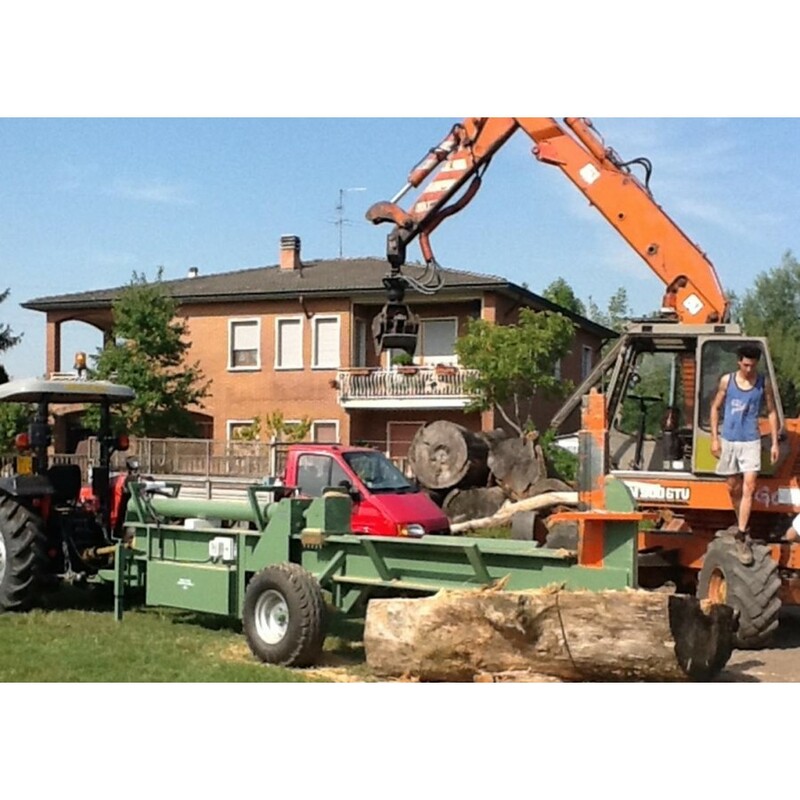 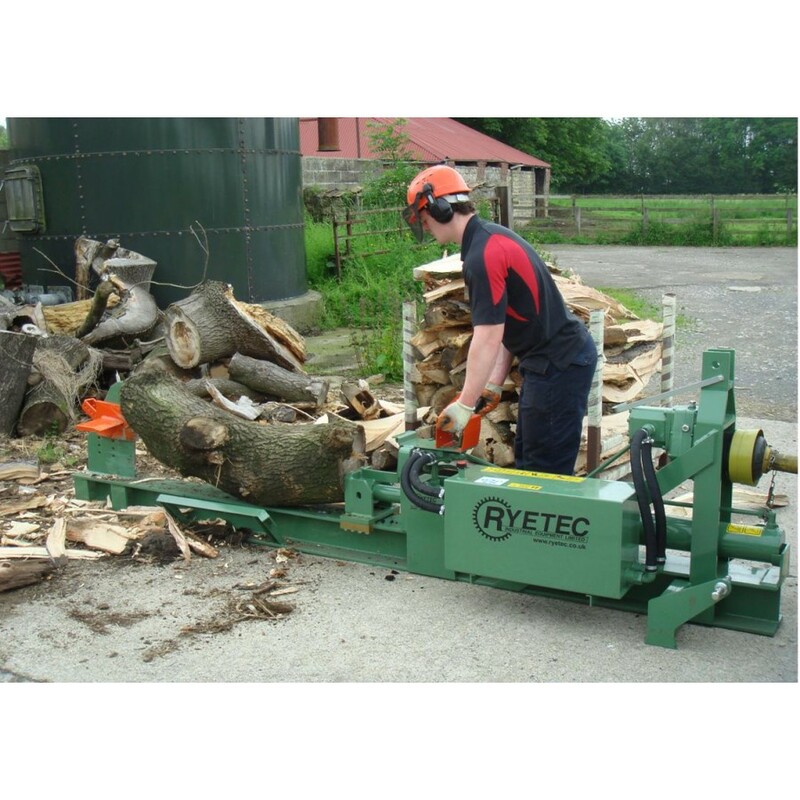 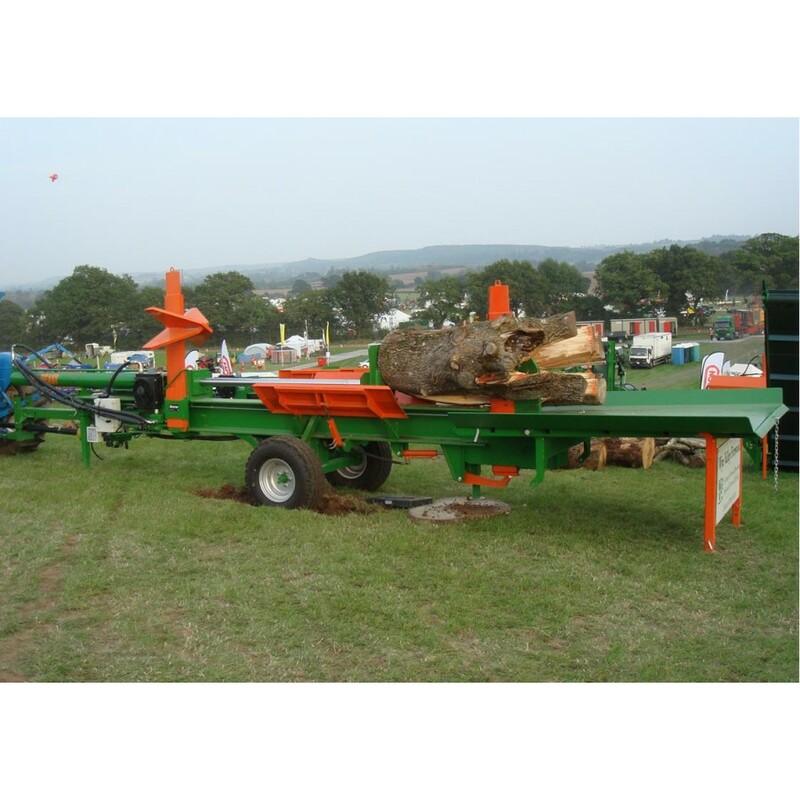 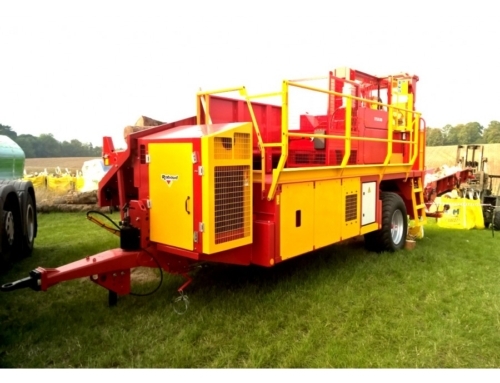 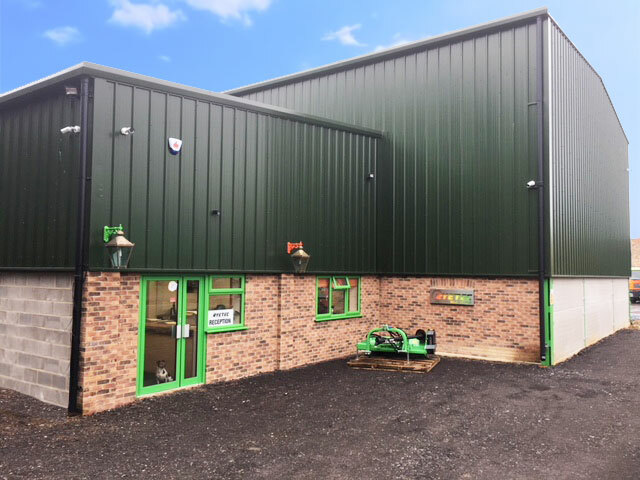 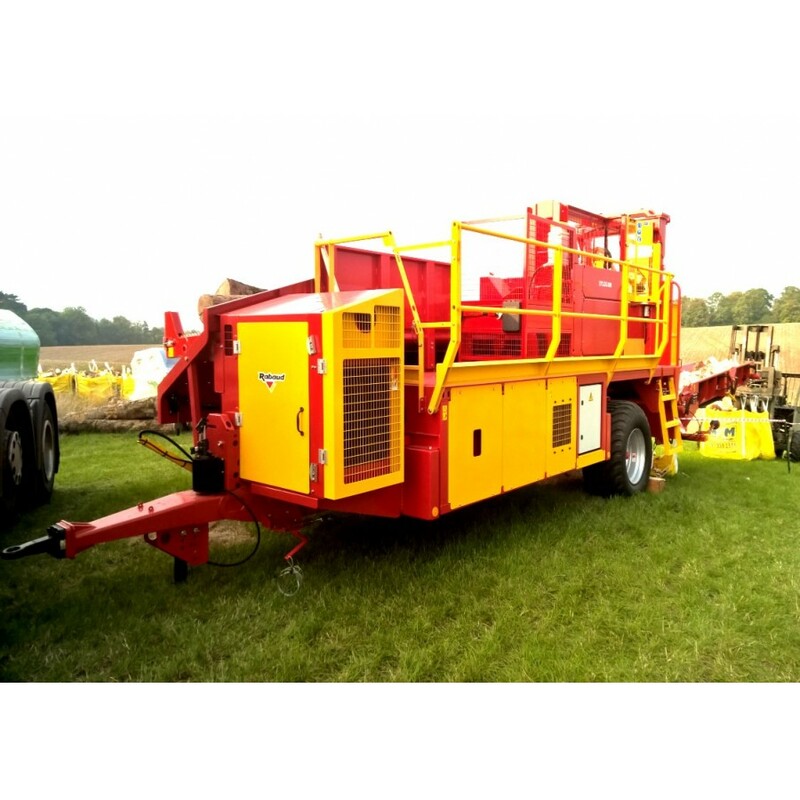 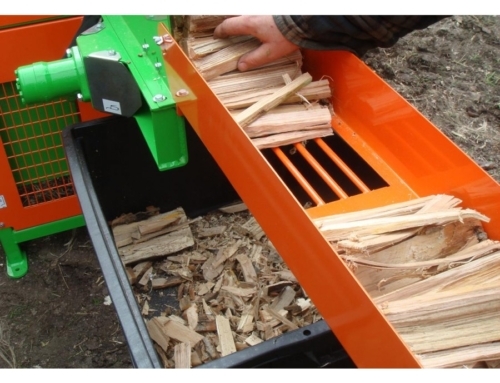 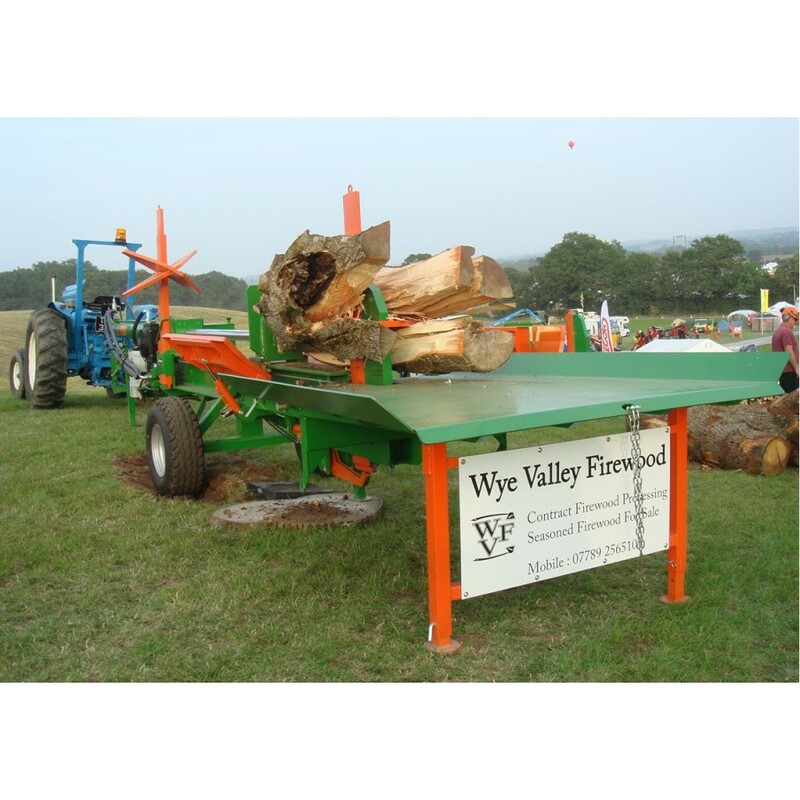 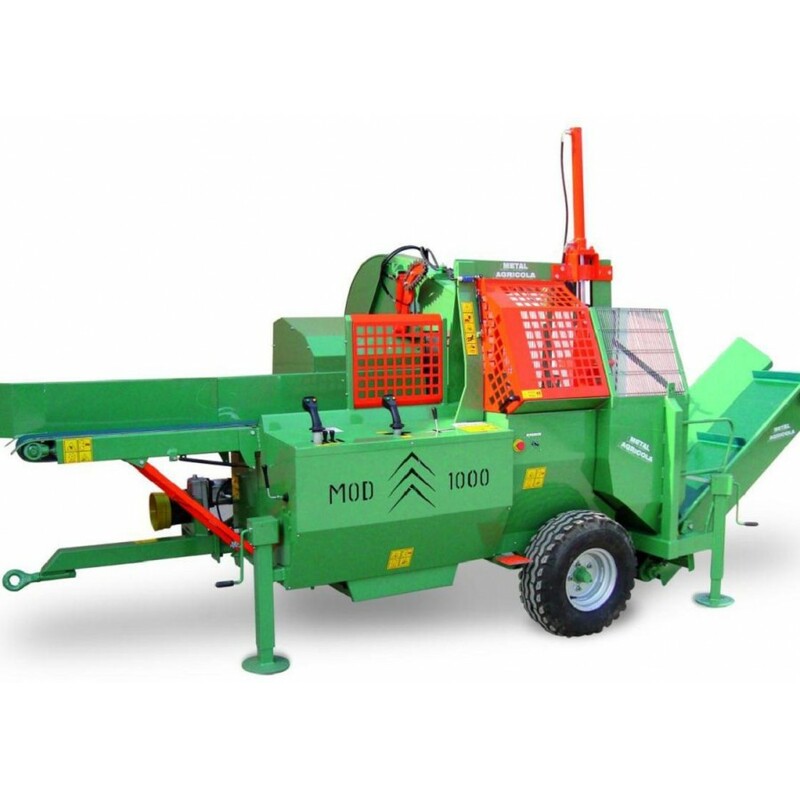 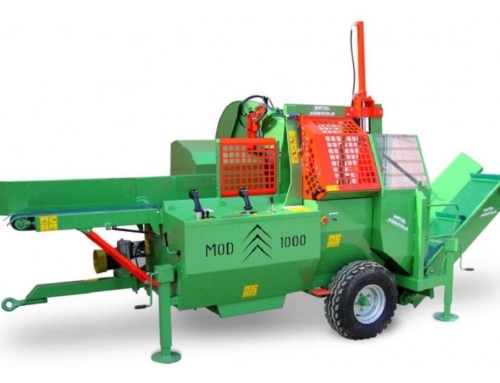 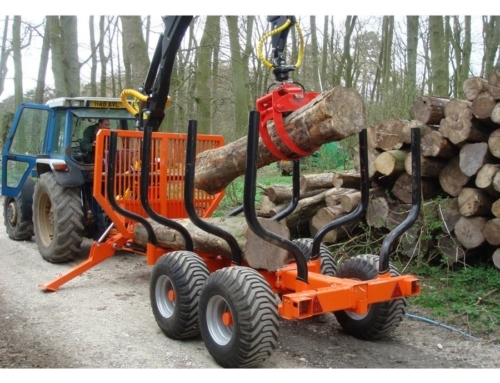 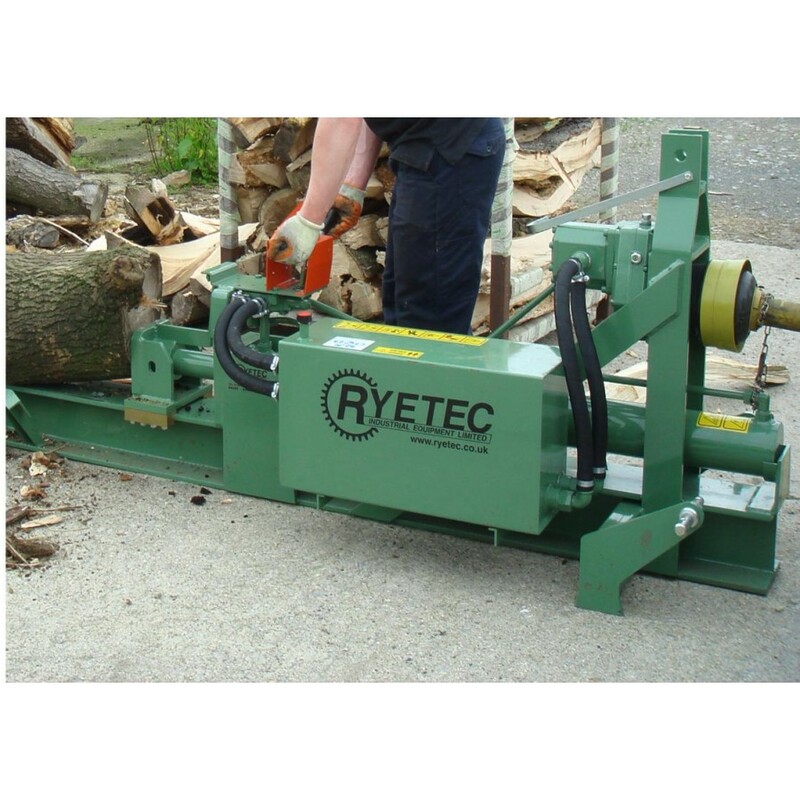 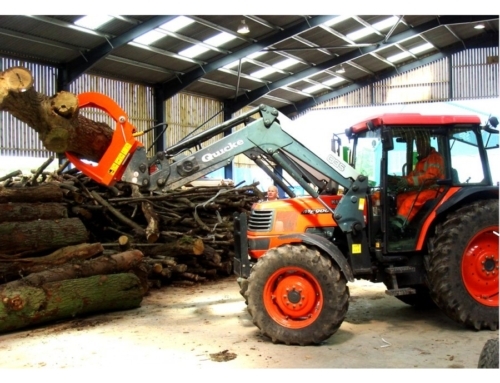 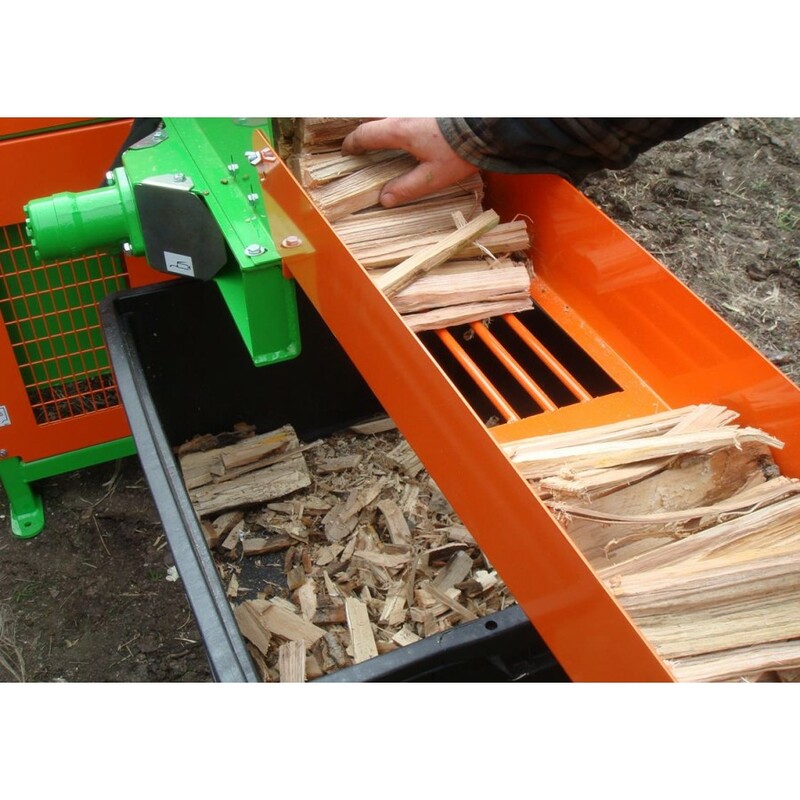 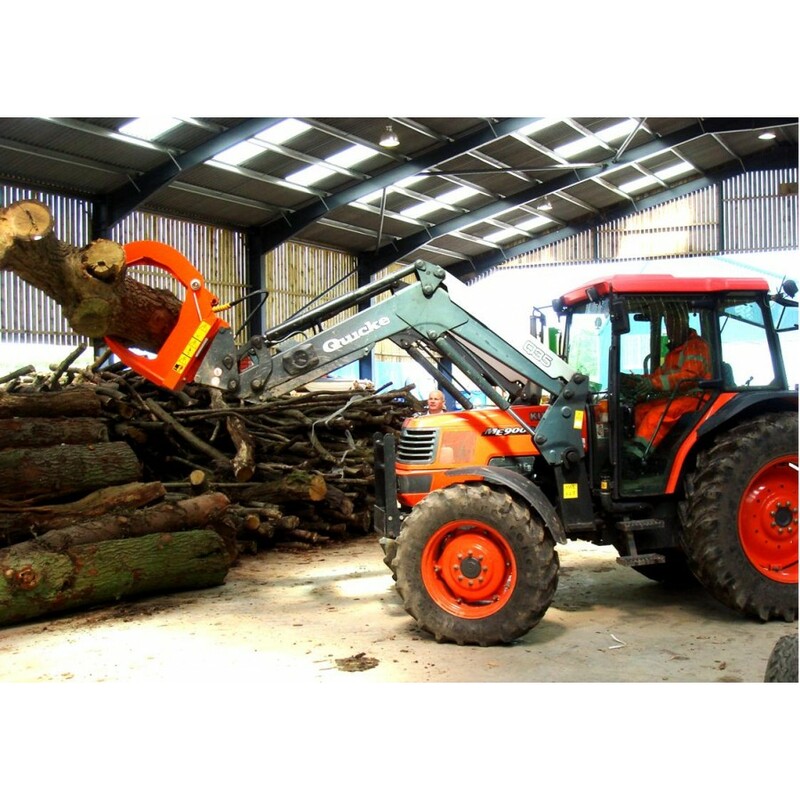 These machines represent the best value range of heavy duty log splitting technology, with heavy duty build quality they are effective and easy to use to give years of efficent and active service. 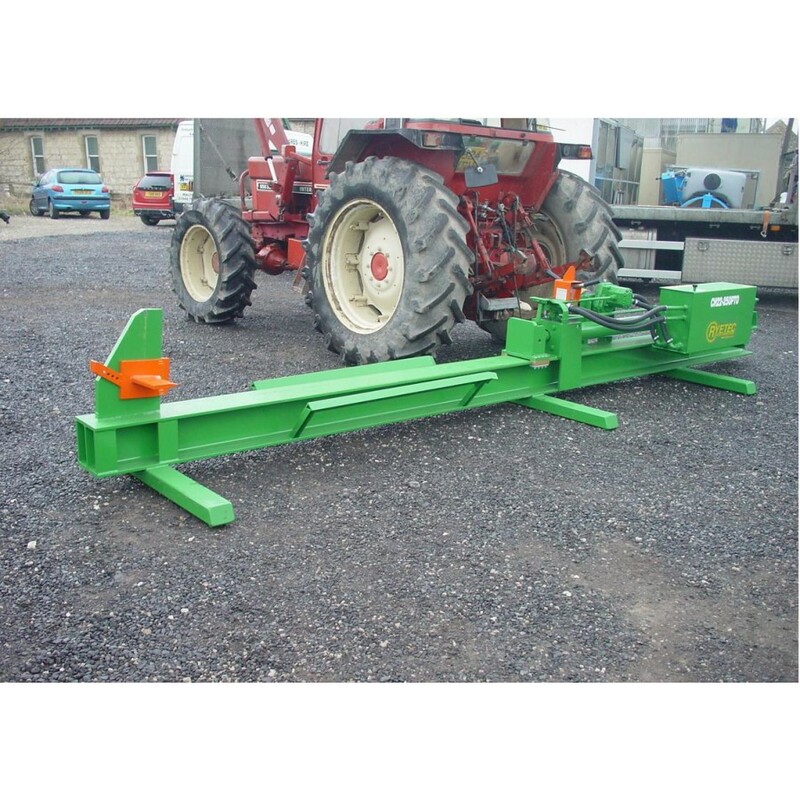 Trailer axle and drawbar instead of 3 point linkage, ideal for longer machines. 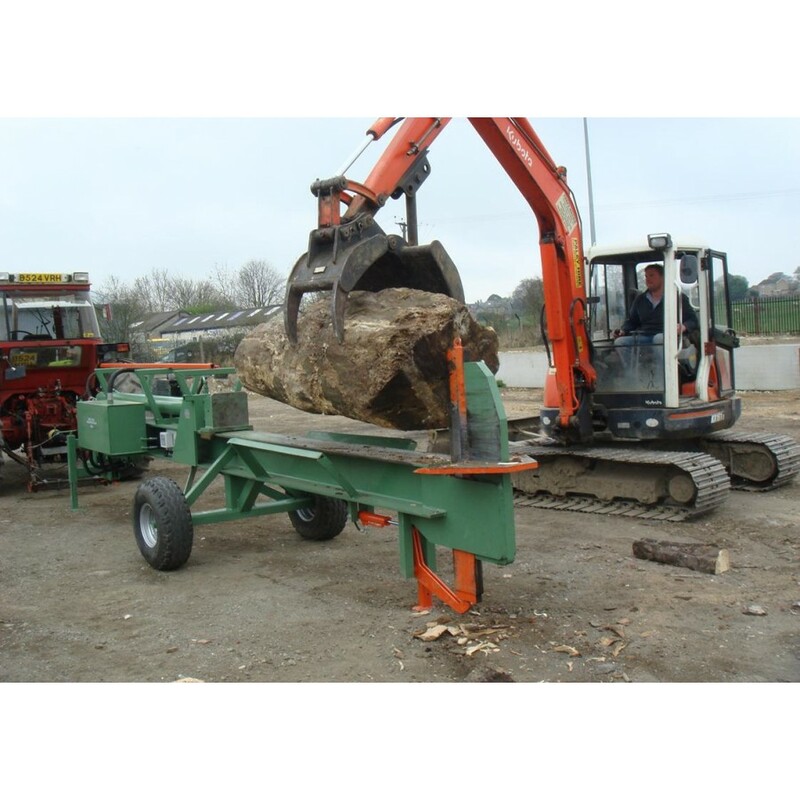 CH40, 40 ton splitter with trailer, hydraulic cross wedge and remote control.